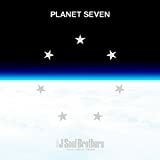 三代目 J Soul Brothers O.R.I.O.N. 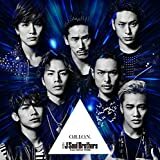 三代目 J Soul Brothers from EXILE TRIBE - R.Y.U.S.E.I. 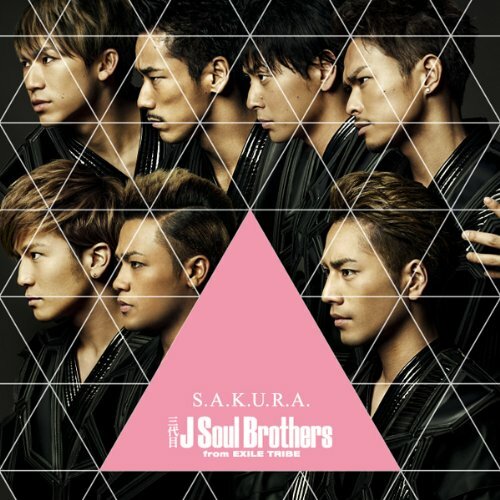 三代目 J Soul Brothers from EXILE TRIBE - S.A.K.U.R.A.